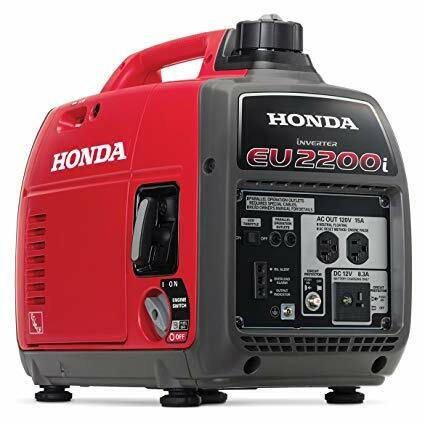 A popular Honda Generator with residential consumers and fire departments is being recalled due to a fire hazard. Issue: The product can leak gasoline from the fuel valve, posing a fire and burn hazard. What to do: Immediately stop using the recalled generator and contact an authorized Honda dealer for a free repair.